Once again Level Best Concrete Flooring are pouring internal and external concrete floor slabs all over the country. 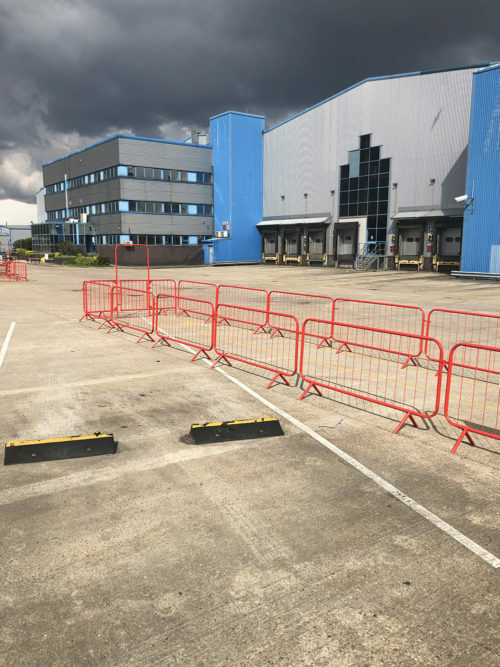 In the first week of September Level best are carrying out the design and construction of an internal concrete floor slab in East Ham, London and completing concrete floor repairs at Fedex, Bedford. 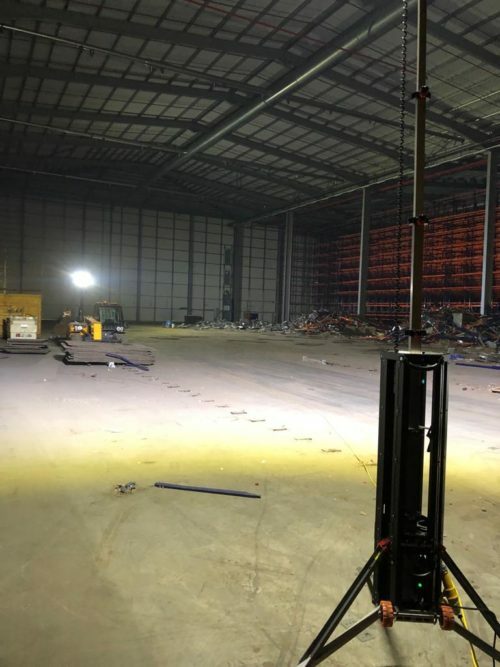 The second week of September sees Level Best carrying out the removal and replacement of an existing warehouse concrete floor slab in Doncaster, South Yorkshire. The concrete flooring contractors will also be casting warehouse concrete floor slabs in Hereford the same week. For the latter stages of the month Level best are at Walney Island Airport carrying out the laying of a new hangar concrete floor slab and ancillary buildings. Level Best also commence works on a large warehouse carrying out the final sub base trimming using their brand new laser controlled sub base laying machine. The laser guided sub base grading machine is now fully booked up for two months, which is an excellent start for the concrete flooring contractors most recent investment. If you are looking at forwarding Level Best Concrete Flooring an enquiry for a new concrete floor slab then please do not be put off by our current workload. We are expanding quickly but always in the market place for new opportunities for industrial concrete floor slabs.